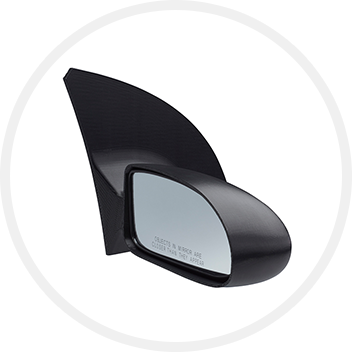 Only the toughest parts can stand up to the extreme challenges of transportation applications and safety standards. 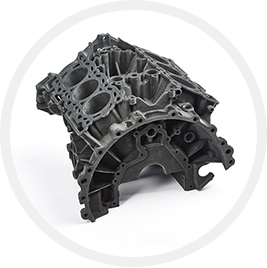 With a wide array of rugged, high temperature materials and versatile additive manufacturing technologies at our disposal, we help our transportation partners develop consolidated, lightweight components that lead to more efficient vehicles. Our continuing advancements in enterprise 3D printing have also opened up exciting new opportunities for end-use and mass customization applications. Turn to 3D printing for complex, lightweight ductwork that can’t be fabricated with conventional manufacturing methods. 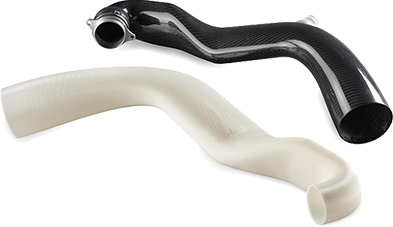 Laser Sintering and Fused Deposition Modeling allow you to combine multiple duct components into one piece for efficiencies and speed during your functional prototyping process. 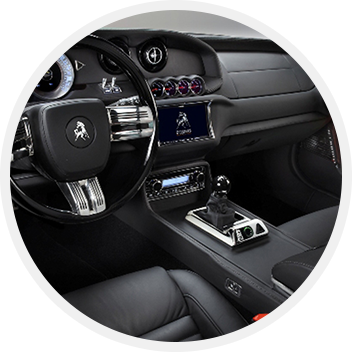 In the world of luxury vehicles, custom interior features and components are essential. 3D printing is enabling customization and opening up the possibilities of creating highly-personalized vehicles fast without the need for expensive tooling. 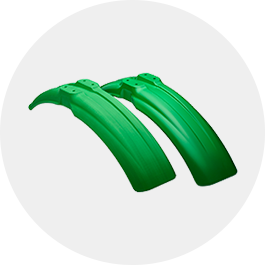 Lightweight thermoplastic and photopolymer parts can be cosmetically finished and coated for seamless vehicle integration. If you’re into restoring classic cars, 3D printing could become your new favorite tool. No original molds or tool patterns? No problem. Convert old drawings into 3D CAD data and then get the files printed into that classic car part you’re missing. It gives the word restoration whole new meaning. Cutting-edge automotive manufacturers are taking advantage of 3D printing’s speed and design freedom for prototyping vehicle designs. 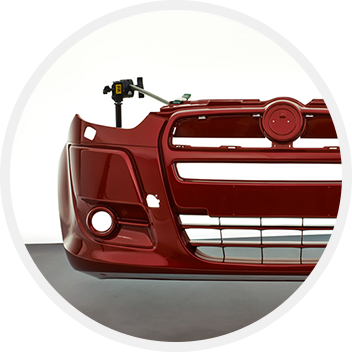 Fused Deposition Modeling offers particular benefits when it comes to fabrication large paneling for the exterior of prototype vehicles and trucks. Its large printing platform, the ability to bond sections together, and build in complex geometries, make FDM an ideal process for creating prototype parts without the need for tooling. prove that building an electric motorcycle with LS technology leaves traditional manufacturing in the dust. Can the size of parts be scaled up or down before printing? Using your completed 3D design file, we can easily scale the size of an object up or down. What is the largest part size that you can build? In many technologies, very large parts can be built in sections and then bonded together. For a single build, FDM can produce the largest components with a maximum build envelope of 914mm by 609mm by 914mm. 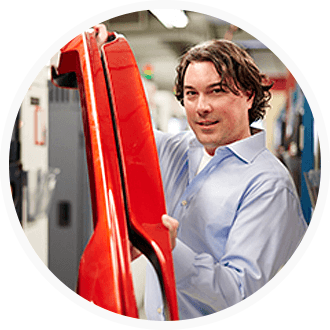 Learn how creating foam-based products with a new process that combines Urethane Casting and Fused Deposition Modeling can help eliminate costs, improve production time, and produce complex designs.